Salmonella enterica is a prominent bacterial pathogen with implications on human and animal health. Salmonella serotypes could be classified as gastro-intestinal or extra-intestinal. Genome-wide comparisons pointed out that extra-intestinal strains are closer relatives of gastro-intestinal strains than to each other. Thus, a systems-level comparison is needed to underpin the mechanisms enabling extra-intestinal serotypes to cause systemic infections. In this work, we introduce a unique resource, SalmoNet, which combines manual curation, high-throughput data and computational predictions to provide an integrated network for Salmonella at the transcriptional regulatory, metabolic and protein-protein interaction levels. SalmoNet provides the networks separately for five gastro-intestinal and five extra-intestinal strains. 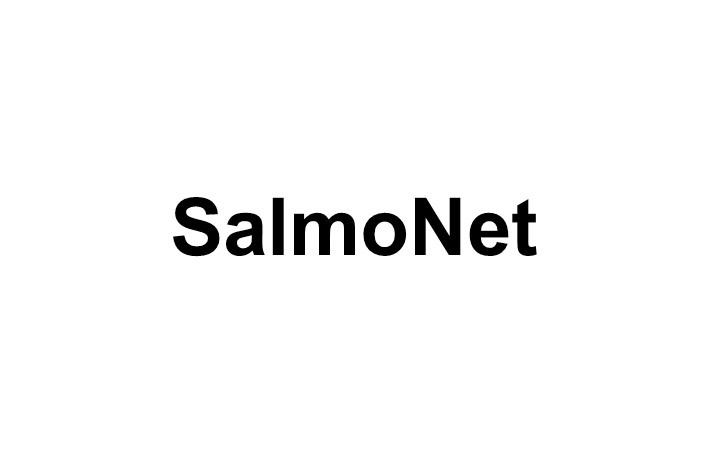 SalmoNet is the first multi-layered, multi-strain network resource for Salmonella. It goes beyond the genomic landscape, and comprehensively provides interactions for genes encoded in Salmonella pathogenicity islands as well as regulatory mechanisms on a systems-level with the option to zoom-in and analyse the interactions at specific loci in more detail. SalmoNet is not limited to strain comparisons as it also provides a resource for biochemical network modelling, host-pathogen interaction studies, drug discovery, experimental validation of novel interactions, uncovering new pathological mechanisms from emergent properties and epidemiological studies.